Sony’s RX100 series cameras have been some of the best point-and-shoots you can get over the past few years. 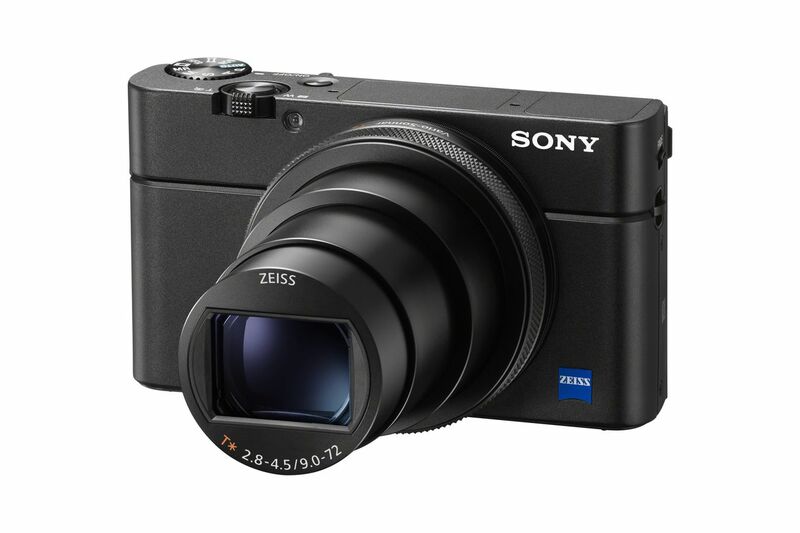 Today, Sony is introducing a new model, the RX100 VI, with one particularly notable change: a really long zoom lens. The previous model had a 24-70mm equivalent lens, which didn’t take you much farther than the human eye. This new model reaches from 24mm to 200mm equivalent, providing a huge magnification. It’ll make the camera a much better choice for, say, photographing a student at a graduation ceremony.